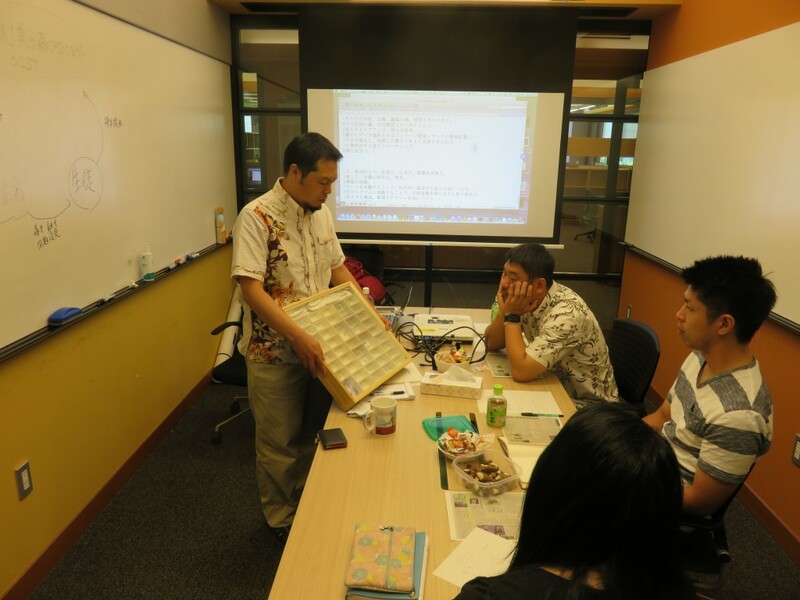 We organized a workshop at OIST for Okinwan local high school biology teachers as a networking activity for the OKEON Chura-mori Project. Participants were teachers from Futenma, Yomintan, and Shuri high schools. The theme of the workshop was “How can we create a win-win relationship through University-high school collaboration?” We had a good brainstorming session and shared many ideas. Part of the workshop was broadcasted on local Okinawa news.